To her knowledge, Siân doesn’t come from a particularly musical background; only her grandfather was musical. He had a small jazz band around the time of the Second World War and played in the International Staff Band of the Salvation Army. Siân began playing music in Primary School, first learning the recorder and then cello. Unfortunately, she had to give up the cello as when she transferred to Secondary School she couldn’t fit it on the back of her bike for the three mile journey! At Secondary School, Siân’s two loves were sport and music. She ran the 800m for the school and took part in various other track and field events. She has her old music teacher to thank (Miss Mills – now Mrs Jenkins) for making music so interesting. She encouraged her to: join the school choir, join the Kent Youth Choir (of which Siân was a founder member), and learn to play one of the school’s two new instruments – a trumpet, and to play in the school band. 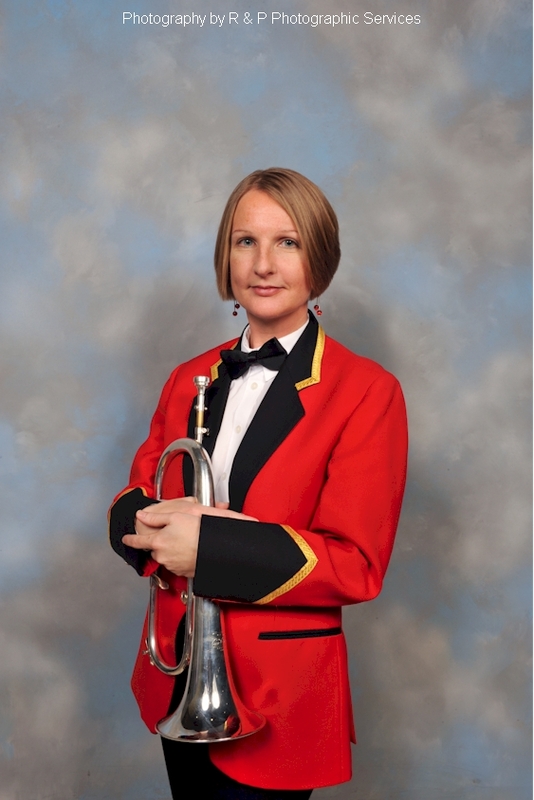 Her long standing interest in brass music began thanks to Keith Woodger who taught her to play the trumpet in approx. 1979/80. He encouraged her to join the Faversham Concert Brass Band where she learned how to play in a band, working her way up from 3rd Cornet (with much help from Marion Kingsnorth for pointing when she got lost!) to Repiano Cornet. 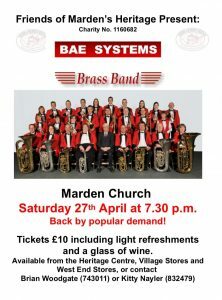 From there she moved to City of Canterbury Brass Band, Kent Brass and then GEC Avionics Brass Band (now BAE SYSTEMS Brass Band) in 1987, and has played there ever since. Siân is a Higher Level Teaching Assistant at St Mary of Charity CE Primary School in Faversham. She is married to Ian and they have two girls, Natasha and Marita.